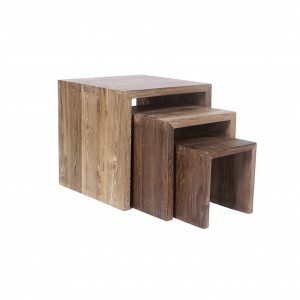 The ‘Awang’ recycled/reclaimed teak wood side table is both stylish and practical making it the perfect addition to any living area. 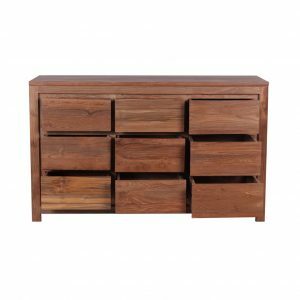 The chunky and sleek design of the unit make it the perfect storage solution that is both strong and robust. Click here for a wood sample. 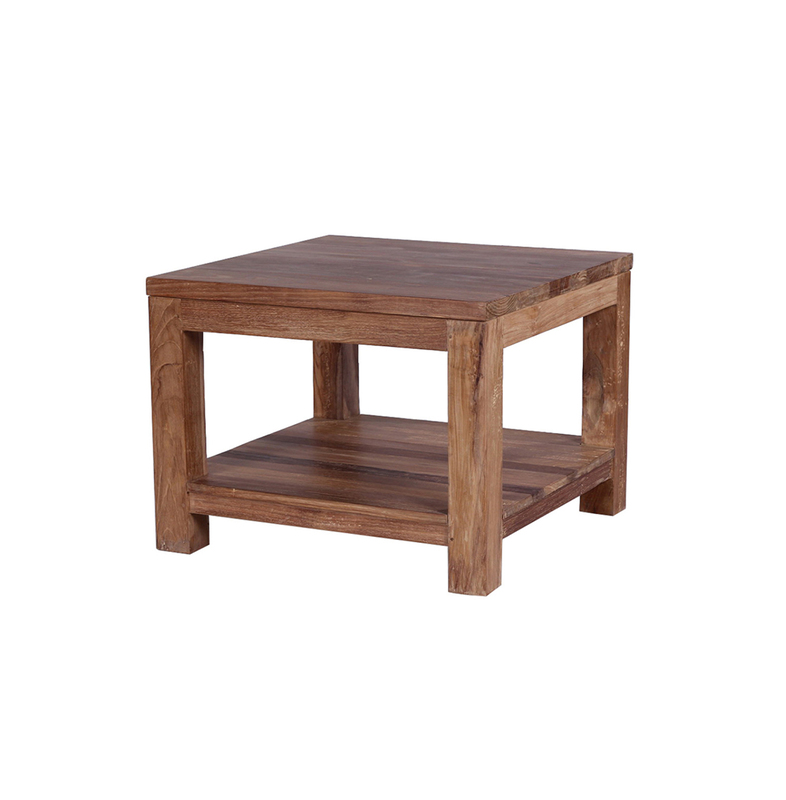 The Awang reclaimed teak side table makes a good addition to your home. Made from recycled teak wood. 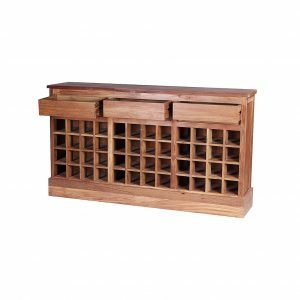 The finish is smooth sanded, which is then glass rubbed at the factory to bring out the natural oils – the best and only way to finish reclaimed teak. If reclaimed teak is finished another way then it is to mask poor quality. 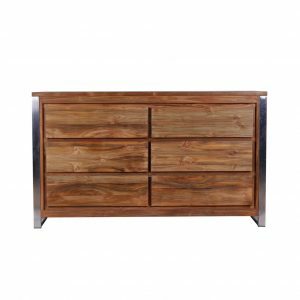 All the furniture Ombak has is made from reclaimed teak, including the Awang reclaimed teak side. Reclaimed Teak is previously used teak that comes from old Dutch colonial buildings in Indonesia. Modernisation in the far-eastern country has seen many of the old style wooden buildings replaced with brick and mortar. The original buildings were built more than 100 years ago from solid teak, and it is this wood that is recycled to make Ombaks products. 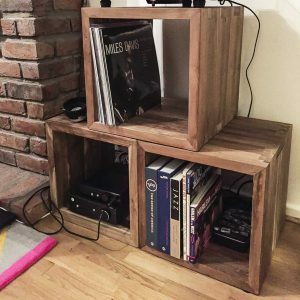 With Ombak you are buying more than just a reclaimed teak side table– you are buying heritage, culture and beautiful furniture to live with and base a home around. 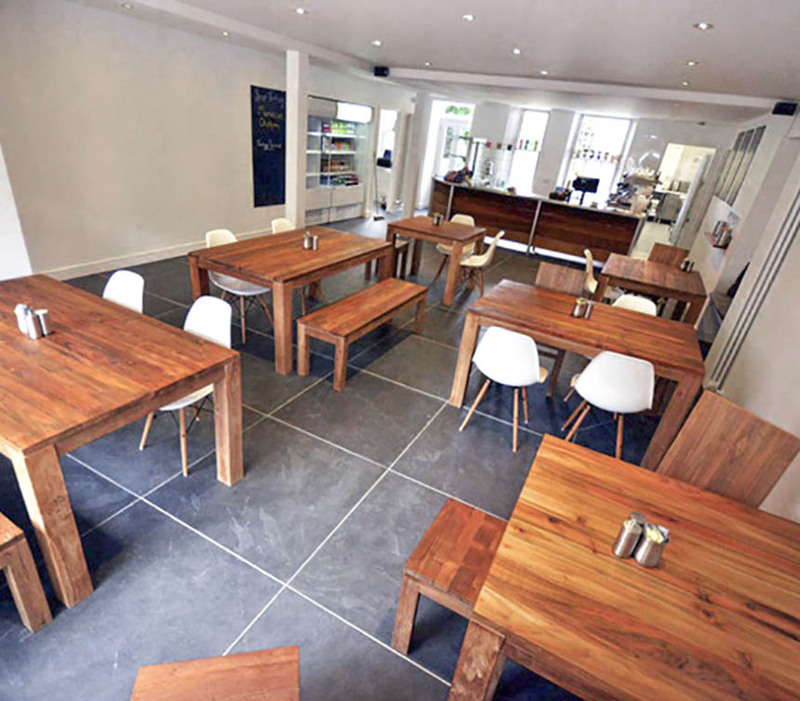 See our full range of stunning, fully reclaimed furniture. Ombak has a unique spot in the furniture marketplace, providing items such as this reclaimed teak side table and many more. Ombak provides a unique, fully sustainable product and is able to offer a refreshing alternative to mainstream purchasing. Ombak offers premium eco-furniture at competitive prices.